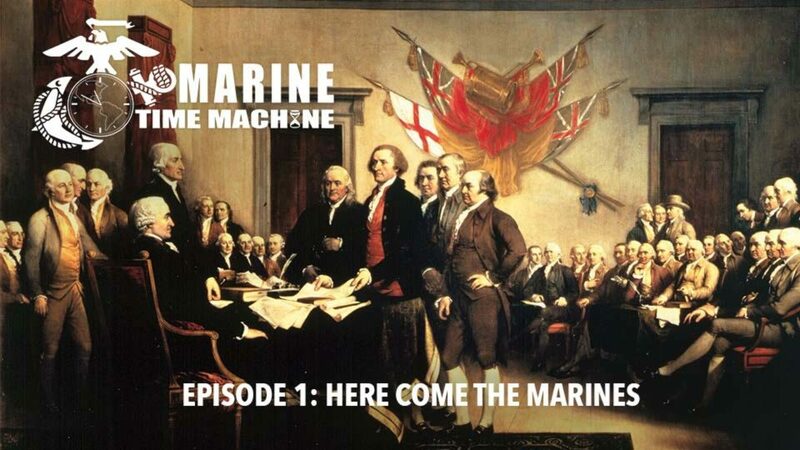 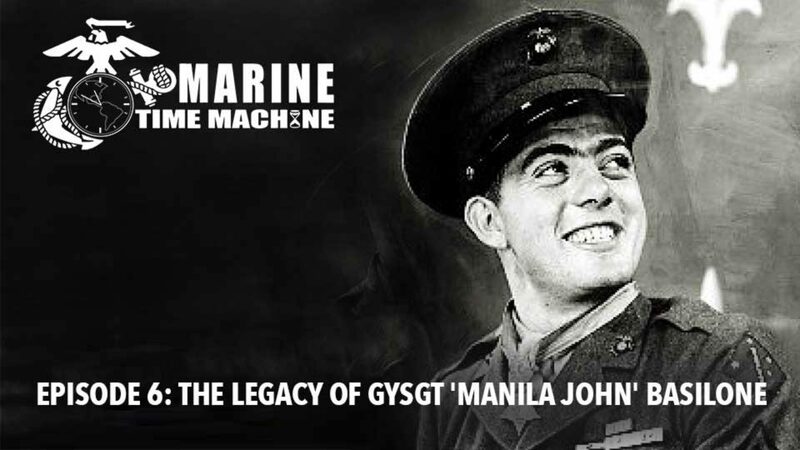 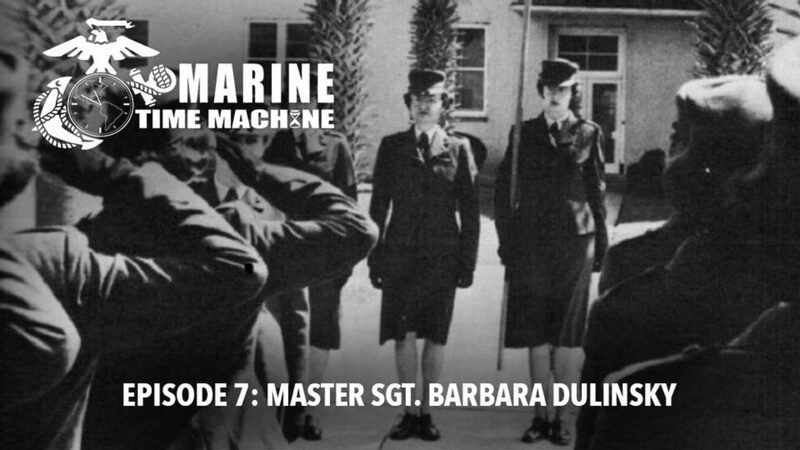 Marine Time Machine is a short video series that highlights different periods of Marine Corps history. 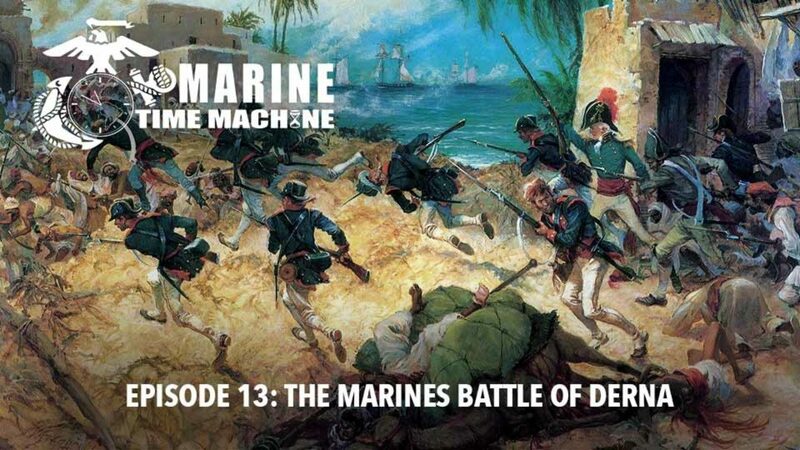 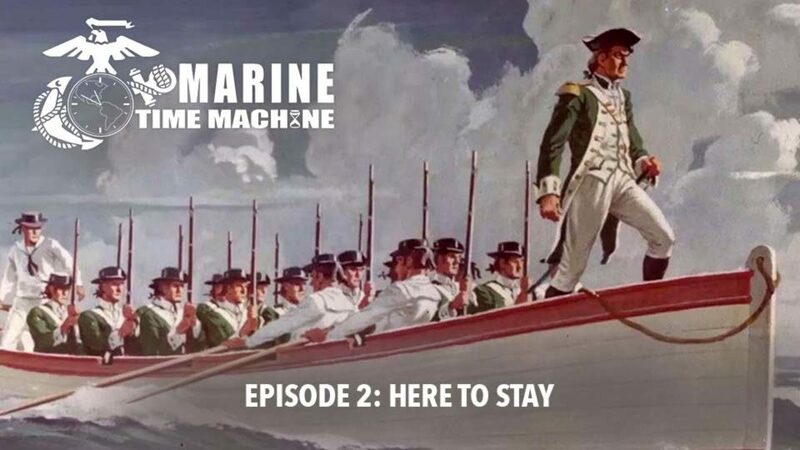 This Marine Time Machine discusses the temporary disband of the Marine Corps with how and why The Marines were re-established on July 11, 1798. 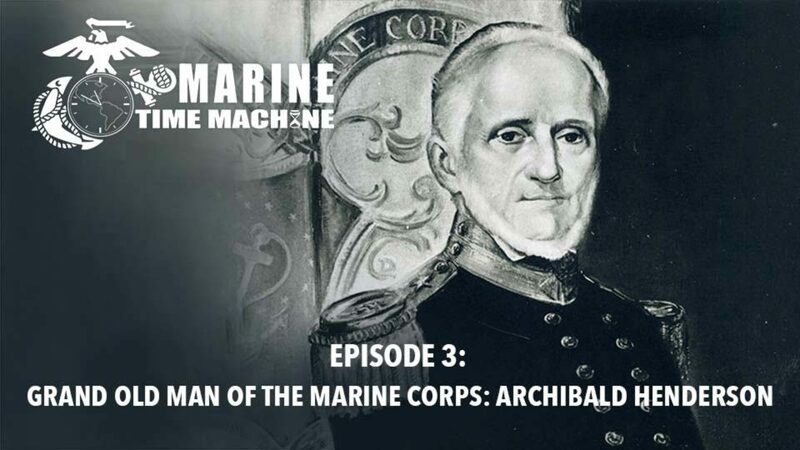 This episode of Marine Time Machine explains the life, legacy and motivation of the Grand Old Man of the Marine Corps, Archibald Henderson. 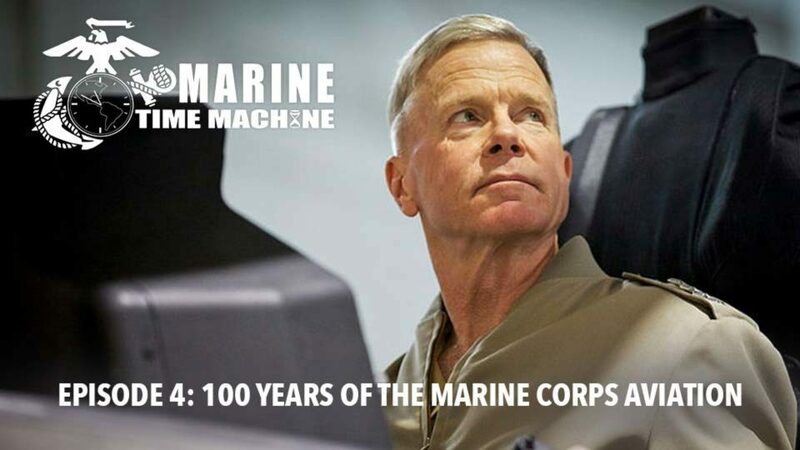 A message from the Commandant of the Marine Corps, Gen. James F. Amos, commemorating 100 years of Marine Corps Aviation. 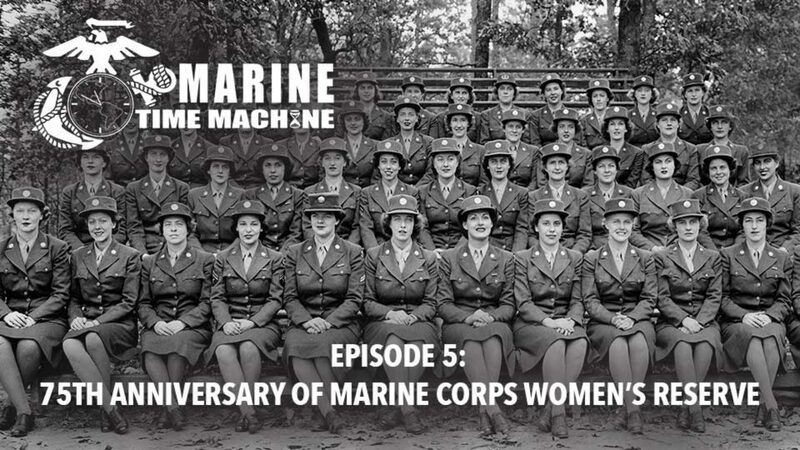 This episode of Marine Time Machine explains the history and importance of the Marine Corps Women's Reserve, in honor of their 75th anniversary. 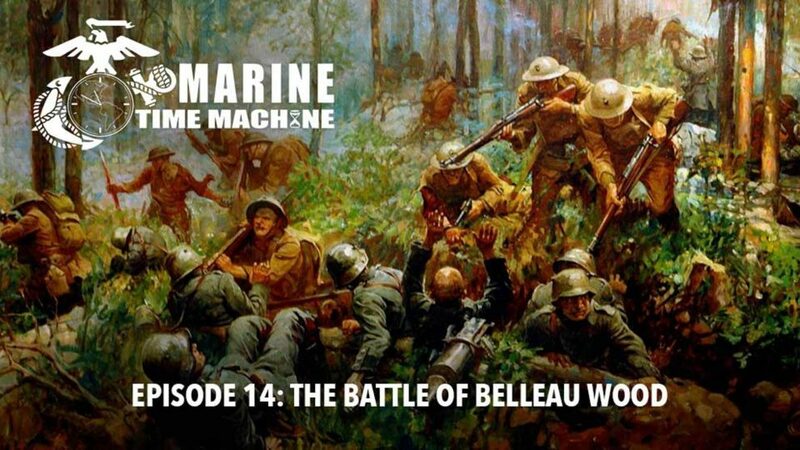 This episode of Marine Time Machine explains the life, legacy and motivation of Lt. Gen. Lewis B. 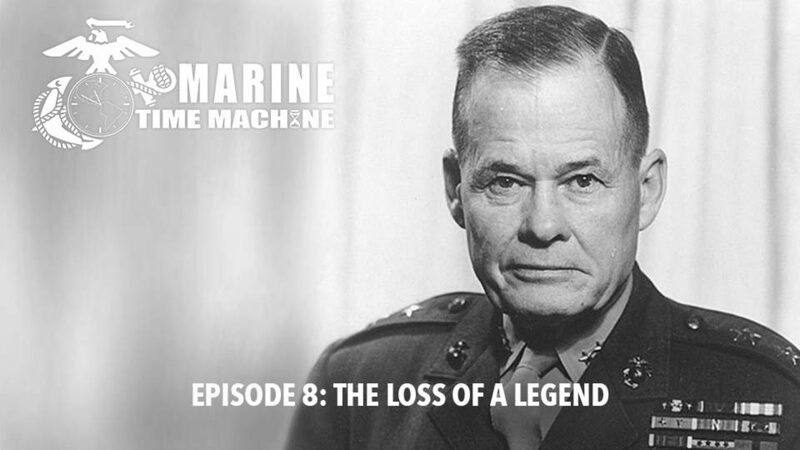 "Chesty" Puller. 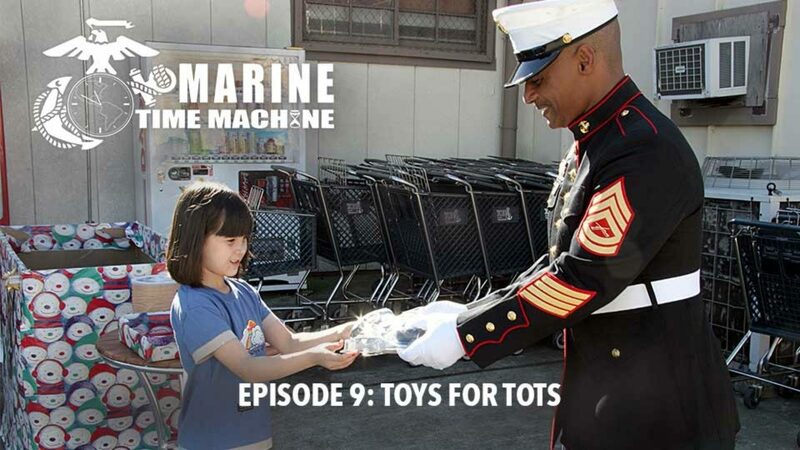 This episode of Marine Time Machine explains the founding of Toys for Tots and how the Marine Corps came to adopt it. 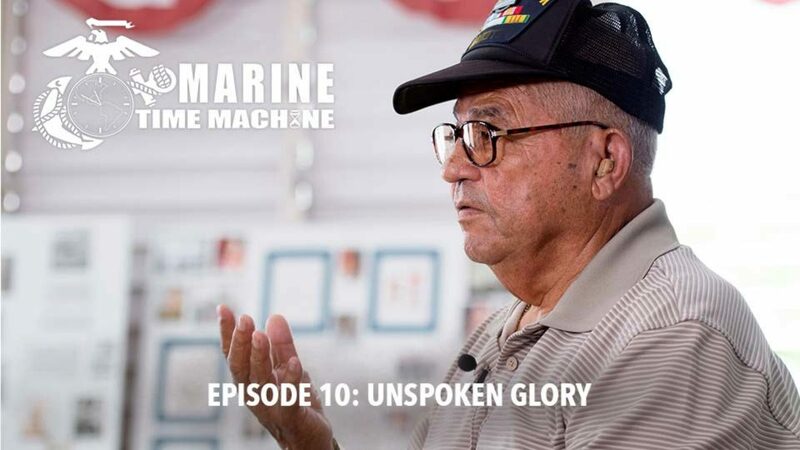 Retired U.S. Marines discuss their experiences during the Vietnam War and remembering their trials and tribulations. 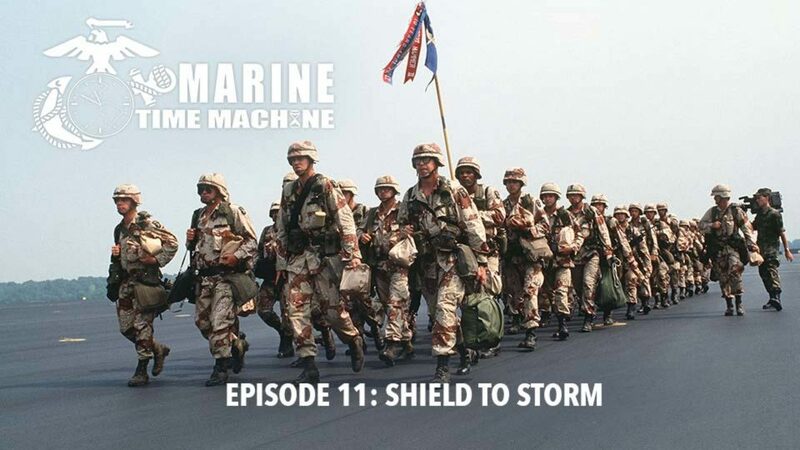 This episode of Marine Time Machine talks about the transition from Desert Shield to Desert Storm. 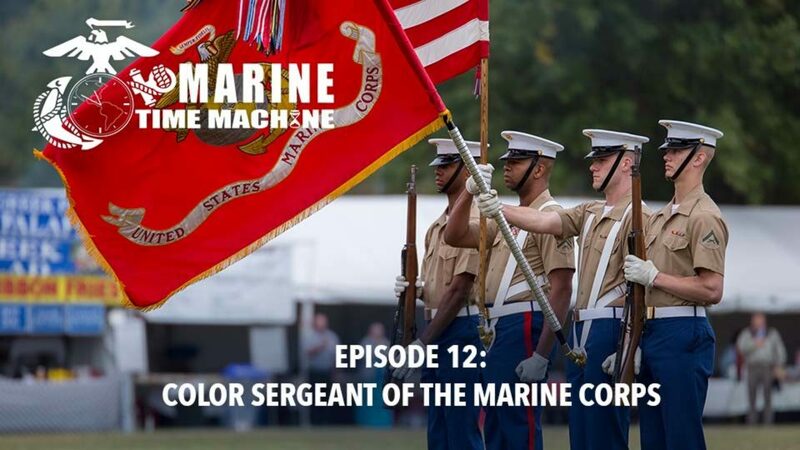 This episode of Marine Time Machine explains the history of the color guard and the billet of color sergeant of the Marine Corps.